 ian arthur spaeth: Pro Practice. Career Goals and Strategy for Getting There. Goodness, goodness, goodness, you're very right. Sometimes it takes someone pointing out the obvious to get through this skull. Mucho appreciated, Marty.